Dr. Xiao performed numerous refractive surgeries for those who rendered services for “Divine Vessel 5”, “Divine Vessel 6”, & “Divine Vessel 7”. She was the special guest at the launch of “Divine Vessel 6”; as the only ophthalmologist in China to ever be invited at such a momentous event. 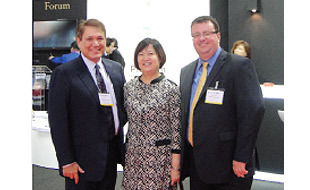 Moreover, she is the designated training expert for Abbott Medical Optic’s VISX Femtosecond laser and serves as technical consultant for Intra-Lase lasers. 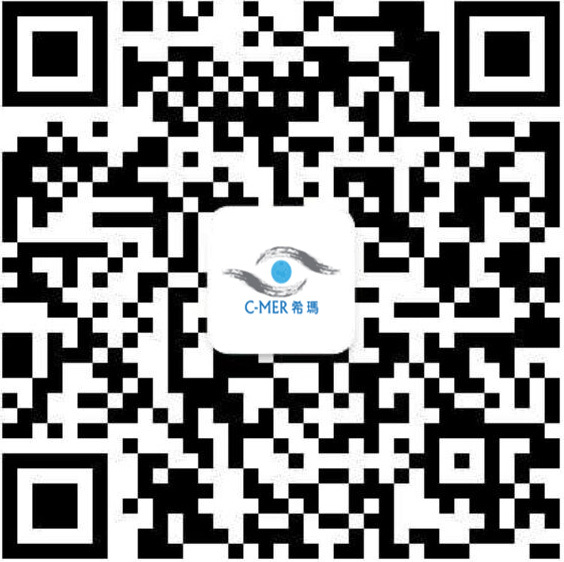 She is also Guangdong province’s refractive surgery research officer and Member of Advisory Panel of Excimer Laser AMARIS. Upon graduation from China Medical University, Dr. Xiao Yue Ying performed clinical work at AAA hospitals for around 30 years. She was one of the country’s first Intra-Lase & Femtosecond Laser Surgery experts. She successfully performed over 40,000 Intra-Lase surgeries and tens of thousands Femtosecond Laser surgeries. 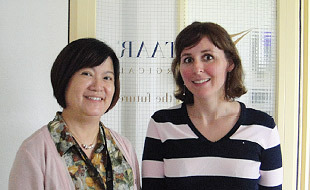 She is one of the leading authorities of Femtosecond Laser surgeries. 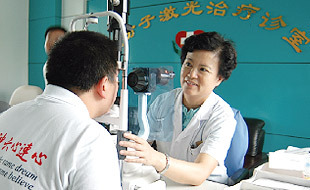 Asides from achieving outstanding results in the areas of Femtolasers, Dr. Xiao has performed a variety of eye surgeries, including but not limited to; pediatric strabismus & amblyopia surgeries, curing teenager myopia using Rigid Gas Permeable Contact Lens, implanting intraocular lenses for those with high levels of myopia, and a number of plastic surgeries for the eye. Having performed a variety of surgeries in all capacities and accumulating clinical experiences and research she has a wealth of knowledge in all facets of ophthalmology. She has also written a number of research papers, published in international and Mainland’s journals as well as presenting them in various international congresses and symposiums. 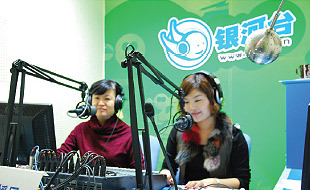 Her participation includes congress in countries like Switzerland, Italy, Japan, Korean etc. 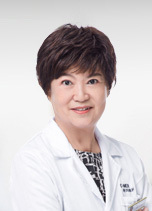 Dr. Xiao’s abilities are exceptional and have been recognized by China television networks; she has been invited to China Central Television, Beijing TV Station and Shenzhen Television as main guest speaker on eye care and diseases.